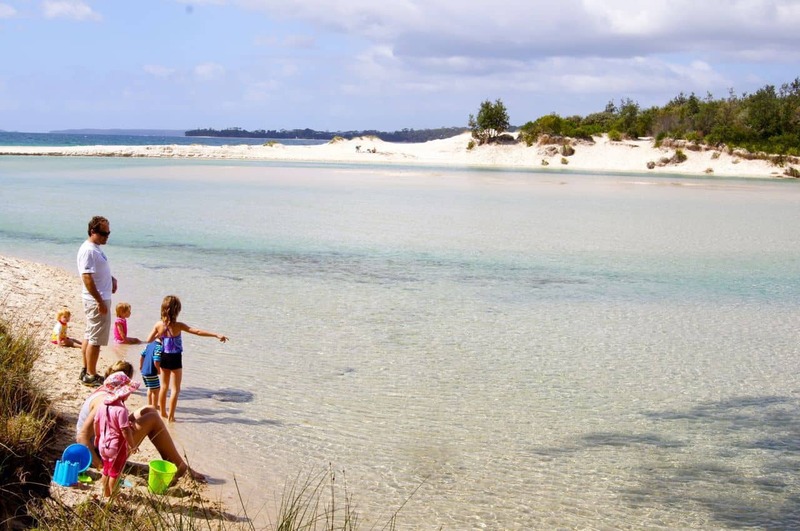 Winter, spring, summer, autumn, there’s always heaps to do with the family down at Jervis Bay, just three hours south of Sydney. 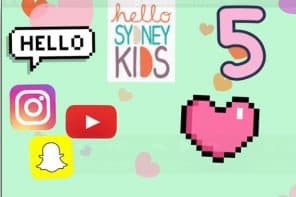 If you’re looking for things to do in Jervis Bay, here’s my collection of great places to visit with kids… and without! Most of the suggestions can be clicked on and you will find a very detailed post with all the info families need. There are now many more than 25 places listed. 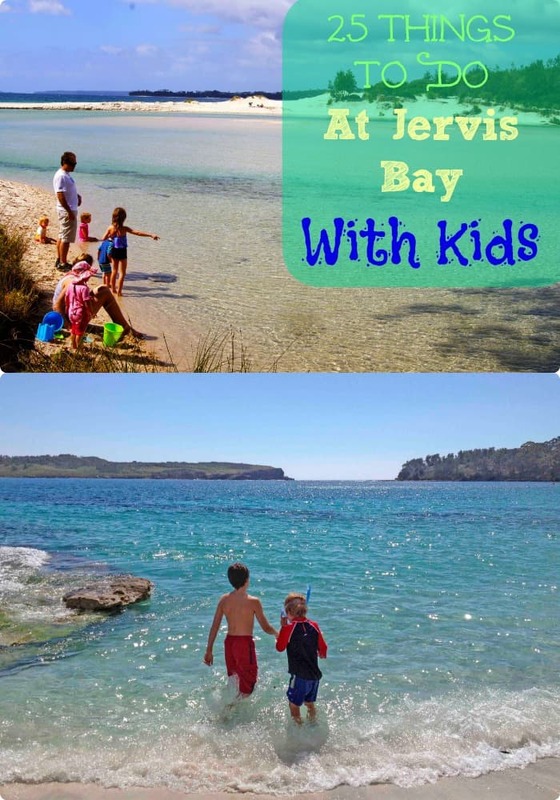 Where To Stay At Jervis Bay With Kids tells you all the Vincentia and Huskisson accommodation options we recommend, including the most excellent Jervis Bay caravan parks, which are always a great option for families. 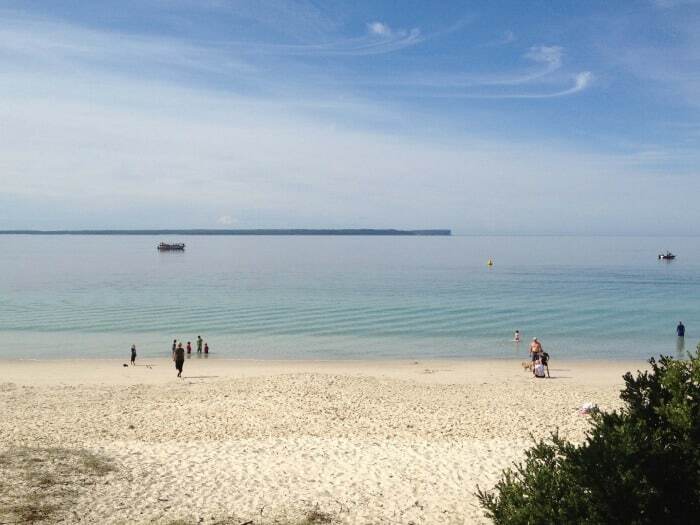 Stay right on Huskisson Beach on at the lovely Holiday Park, click here for more info. No need to wonder what to do in Jervis Bay any longer … even if it rains… so grab a cuppa, sit yourself down and have a look through these posts for some Jervis Bay things to do family holiday inspiration. 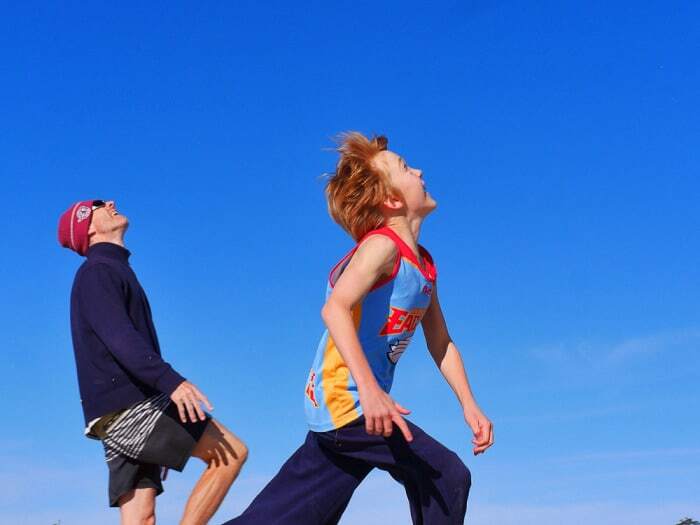 Numero Uno of all Jervis Bay activities is… beach, beach, beach. There are literally dozens to choose from. Here are our favourites. 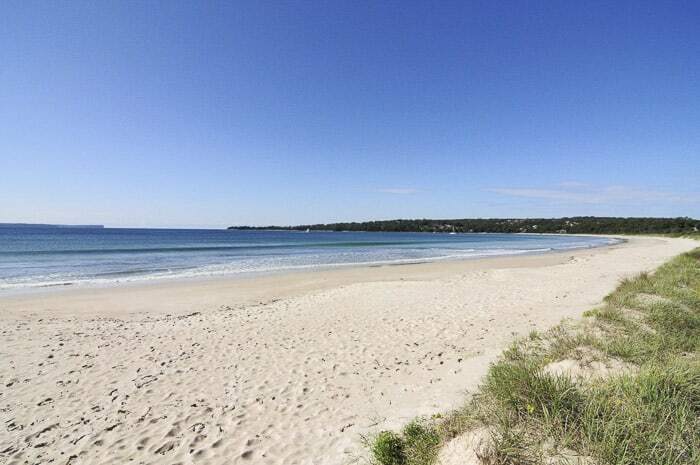 Murray’s Beach is right down at the end of Jervis Bay on the south side, and just off shore if Montague Island. This is one of our favourite beaches for a big day out. There’s a lovely little walk through the bush to the beach and then all sorts of areas to explore. Read more on the post, just click the title above. 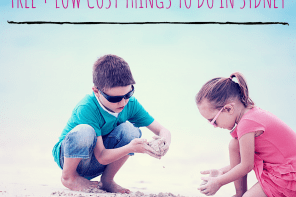 Both Huskisson and Collingwood beaches are so good for children, easy to get too and with a very shallow slope. And the views! This is another fab beach for a big day out. It’s on the opposite side of the bay to Vincentia and Huskisson, the drive takes 40 minutes or so. The horseshoe shaped bay is small and sweet with lovely beach to play on, clear waters and rocks to explore. 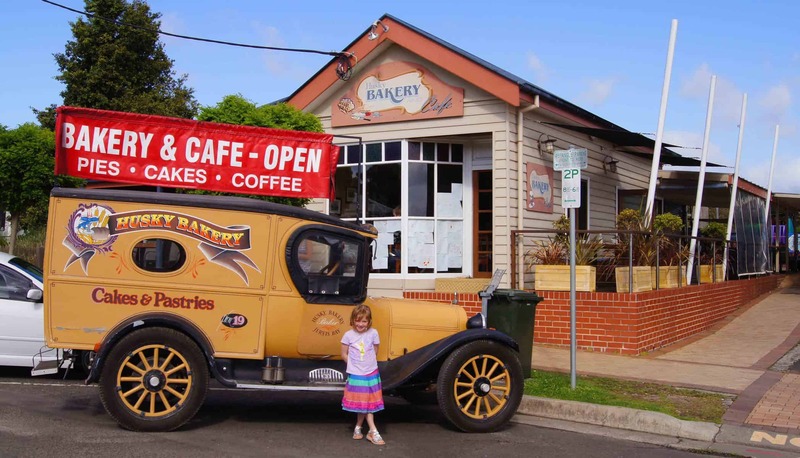 Then drive over to the delightful village of Currarong for fish and chips. 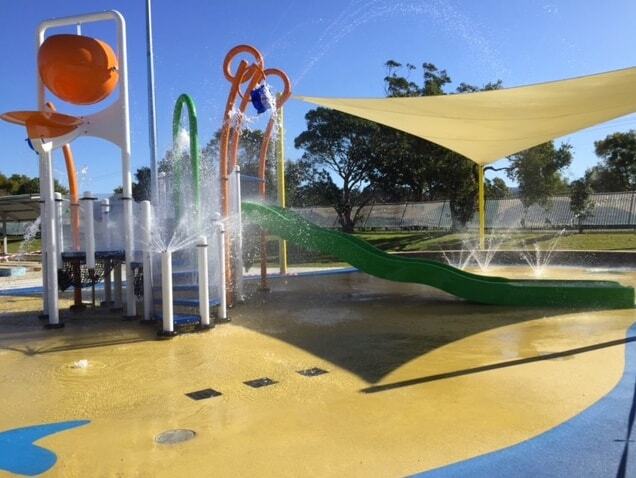 A visit to Nowra Aquatic Centre is one of the best kids activities Nowra has to offer. It can get very busy on a hot, sunny day but you can always go early to beat the crowds. 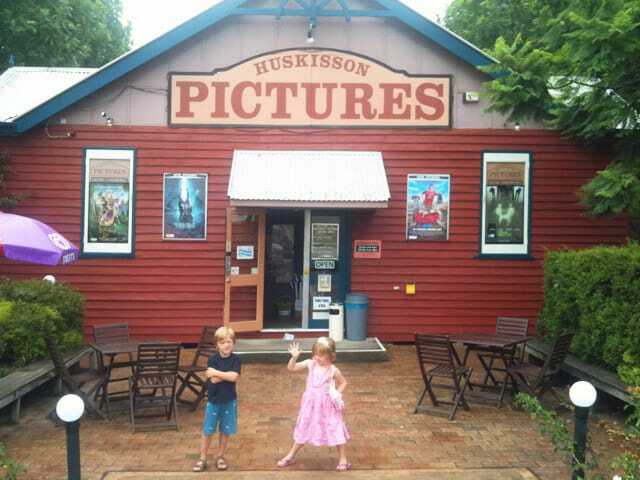 No need to wonder what to do in Huskisson, there are many fun activities there. For our mob, the playgrounds have always been a huge attraction and they are keen to stop in every time we visit Husky. Our kids are old enough to cycle along by themselves to these two playgrounds. We meet them there with a takeaway coffee. Joy! You’ll spend hours looking around at the ships and marine artifacts at this large and well laid out museum. Lots to read about the maritime history of the local area plus other exhibitions. 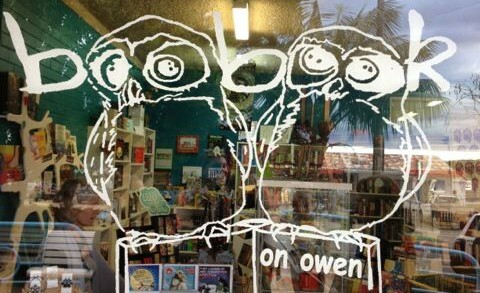 This is one of the best Jervis Bay attractions for rainy days, and also for very very hot days too. Jervis Bay is famous for its whale and dolphin cruises, there are in fact many sorts of cruises to enjoy and these are some of the top rated Jervis Bay activities for visitors. 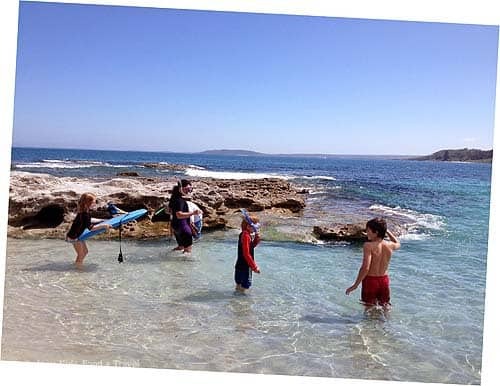 Most recently the whole family went aboard a boat and had two terrific snorkelling sessions on the north side of the bay, and swam through a cave!! 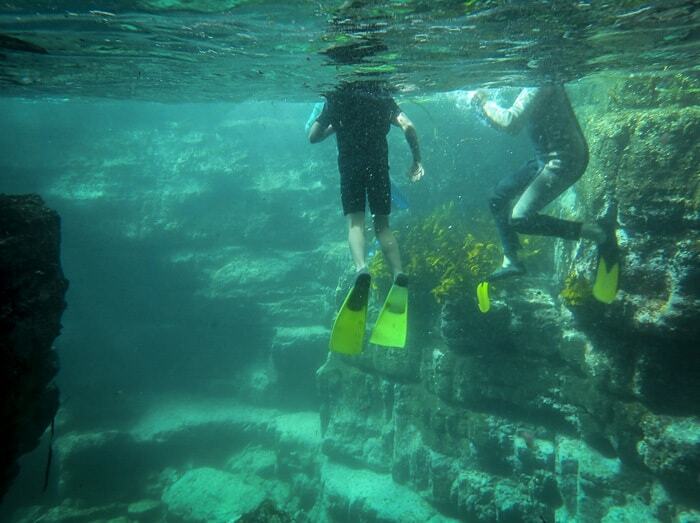 Snorkel Trip by Boat at Jervis Bay. 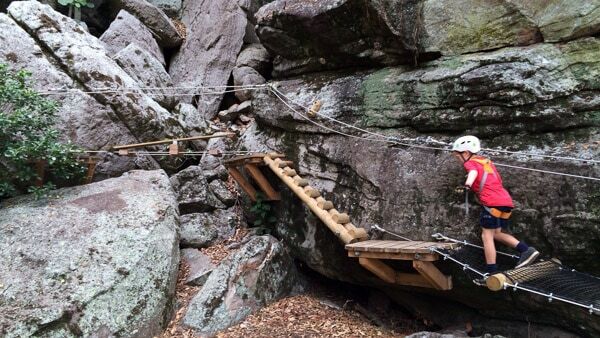 Kids from aged four and over can try out the many courses on this high ropes and cliff climbing centre. 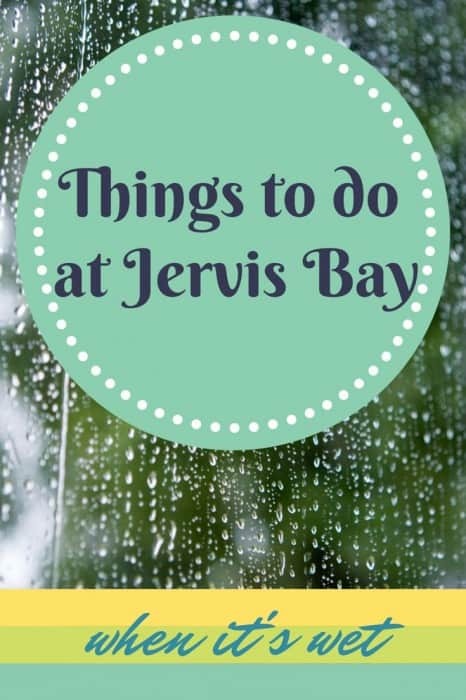 Things To Do With Kids In Winter at Jervis Bay. All the fun of the Fair, dodgems, the lot! In the school holidays this is alway the top of the Huskisson activities list for my kids… and I’ve been known to have a few turns on the rides myself too. Here’s our advice on what works well in wet weather, click here. Click here for our post on what we like to do. 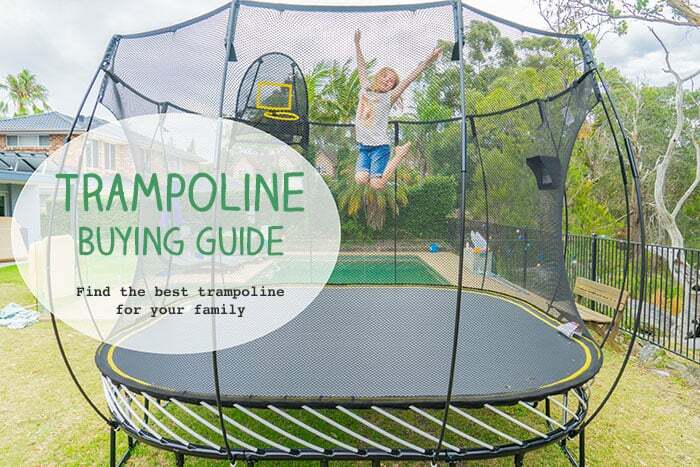 I’ve just written a post with our family’s personal recommendations, find it here. 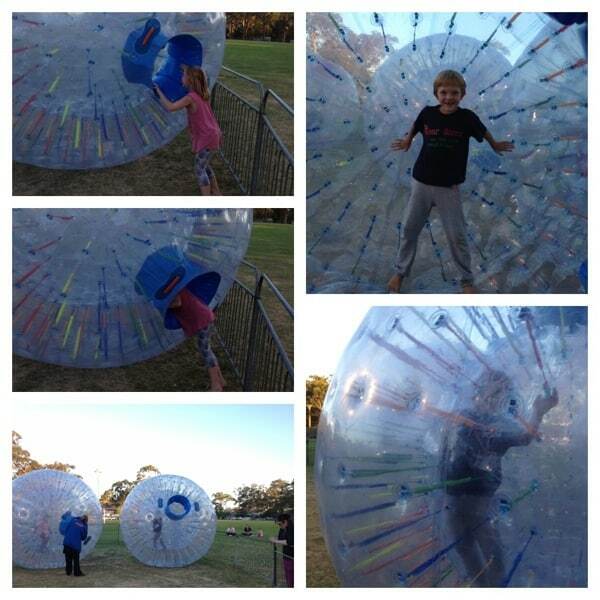 Check out the local website South Coast Kids for all the latest info on shows, concerts and other activities. Here are a couple of posts I’ve written, a wee bit of advice and a couple of dashes of nostalgia. Nostalgia for the first weekend we ever went down. 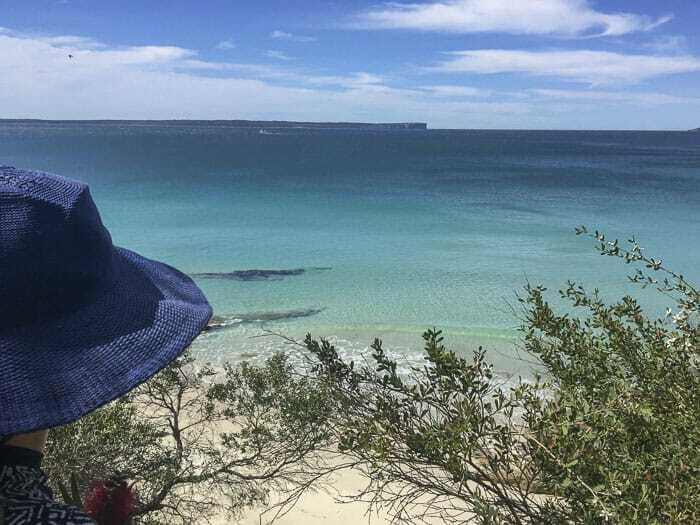 Hope you’ve enjoyed this Jervis Bay What To Do guide. Do you love Jervis Bay too? What’s your favourite places down there? It is such a lovely spot, really it is… and we’re zooming down there next Tuesday for a few days – hooray!! I must write up the White Sands Walk I did and add it to this list. Good thing aboyt this post is that I can add to it as I go along and just change the 21 to 22 then 25 and so on. 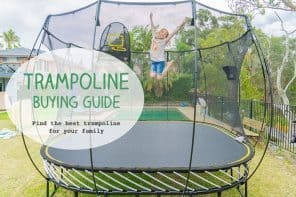 The caravan park called White Sands has good cabins and is in a terrific spot for young children, and there are also heaps of good houses to rent. Our house is totally booked for all school hols – by friends and ourselves or I’d suggest it. It looks like an amazing spot – do you ever get tempted to just stay there forever?! Yes, I will. I hardly know the Basin and we’re long overdue an good explore over your way. 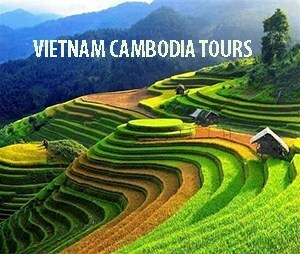 Thanks so much fior getting in touch. 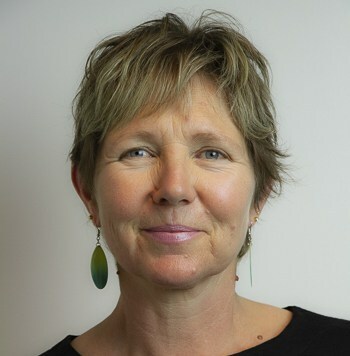 I’ve loved reading all your articles on Jervis Bay. 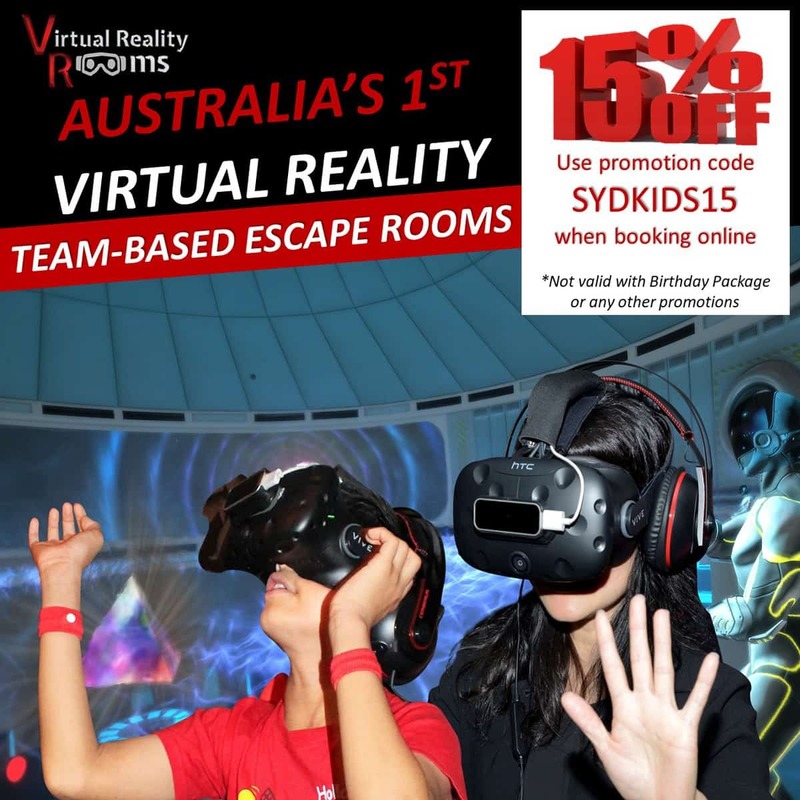 We are hoping to head down there for the first time later this year with our 19 month old. She loves her swimming lessons so I’m sure she would love Moona Moona Creek. 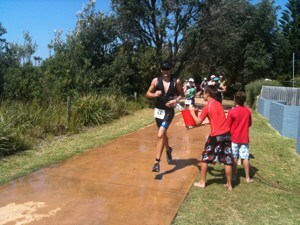 Do you have any reccommendations for what time of year is best if we want to spend a lot of time in the water? Hello, yes I’d say anytime from October to Easter is generally warm… summer can be very hot, but there’s always water to cool you down. Even in winter we do splash and swim on sunny days… but very quickly. It’s a great spot for kids, lots of family-friendly cafes too down there.